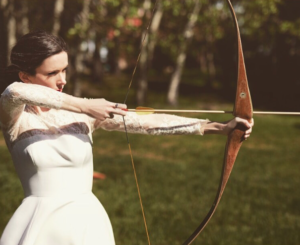 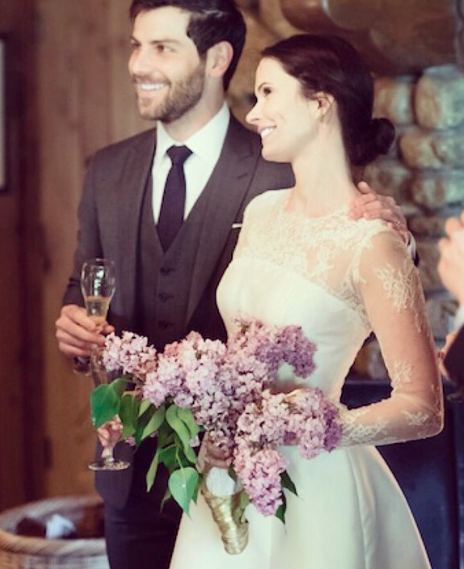 Grimm Fan — David Giuntoli and Bitsie Tulloch are married! This entry was posted by Fiona Jessop on Wednesday, August 30th, 2017 at 7:13 AM. It is filed under Cast, News. You can follow any responses to this entry through the Comments Feed. 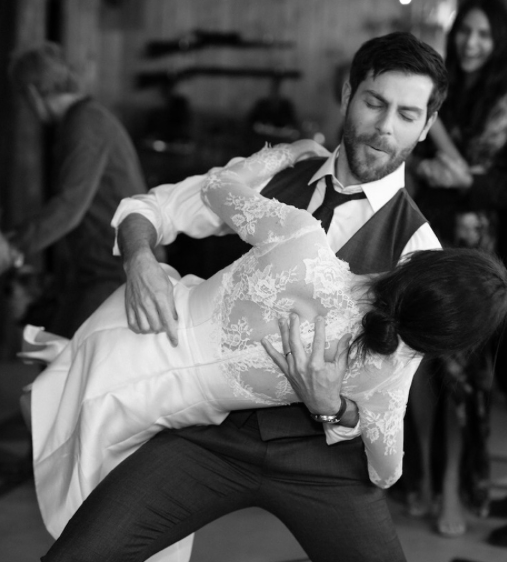 Pls come back grimm missed all the episode and the whole cast. 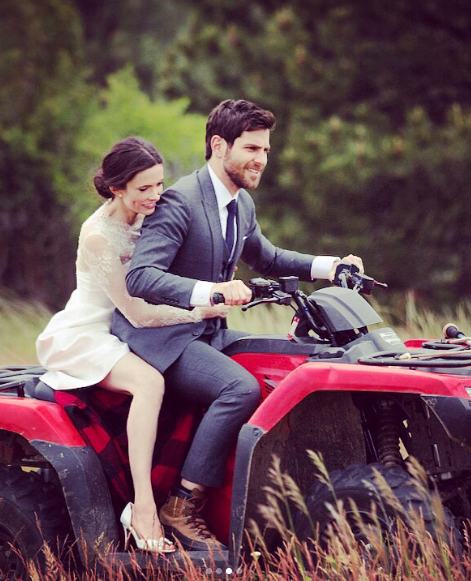 Pls bring back the show. I was so upset when nick and juliette broke up in season 4,that made me give up the show …because they was the center of that movie, !!! LATER…. I was so happy when they married in real life…..that made me watch the movie again! The best ending of movie and real life for me, is David and Bitse togheter forever! 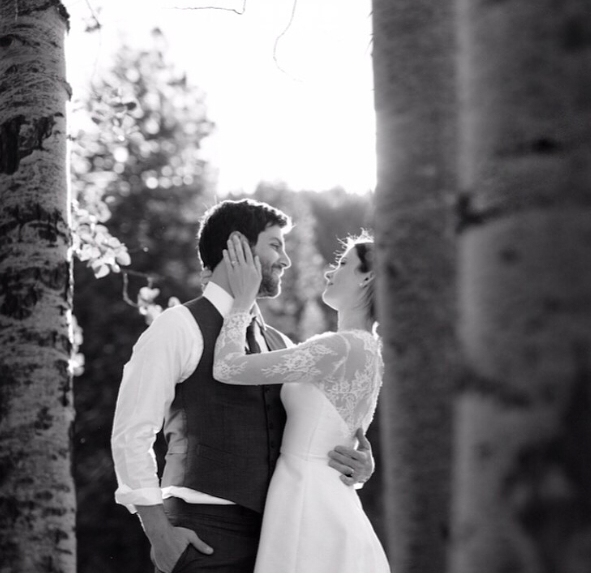 So happy for them! 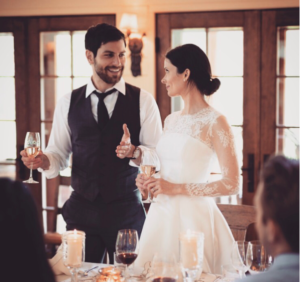 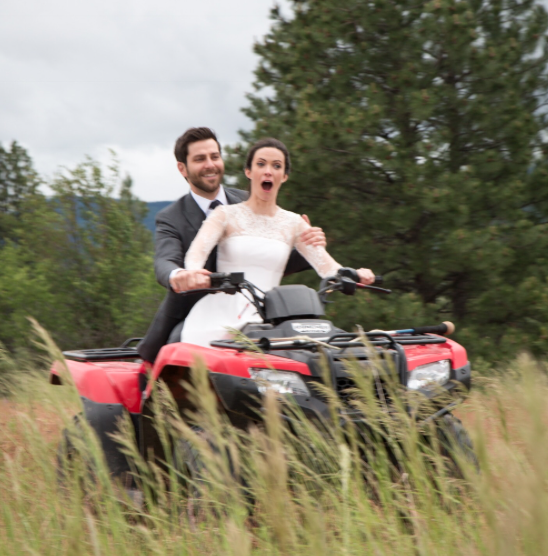 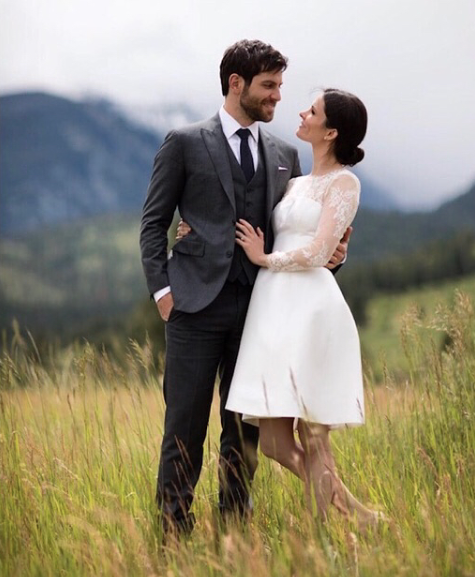 Home Cast David Giuntoli and Bitsie Tulloch are married!